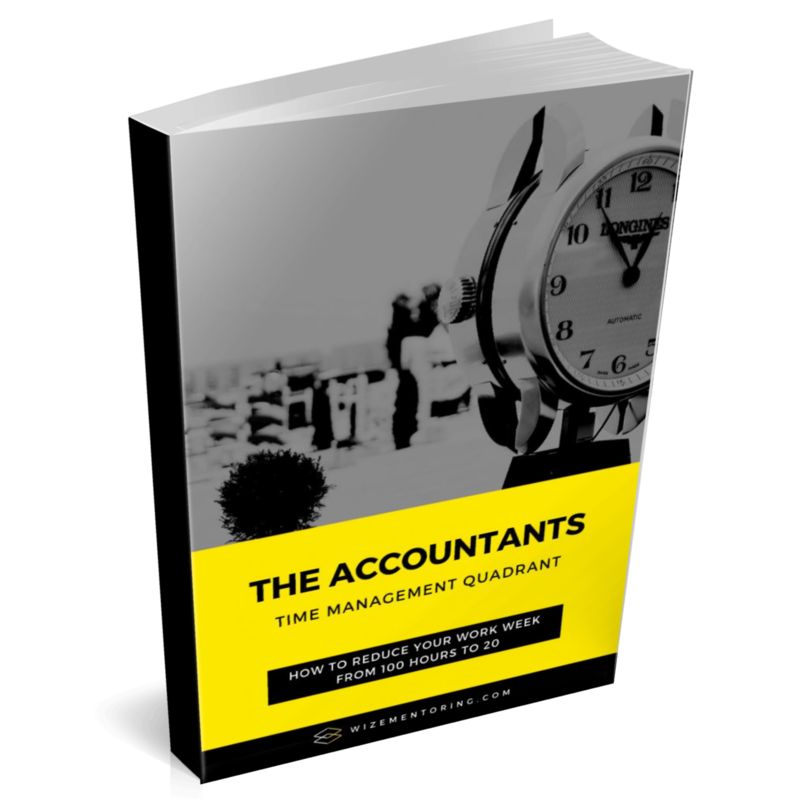 Find out how to reduce you work week from 80+ hours to 20 with our FREE guide. 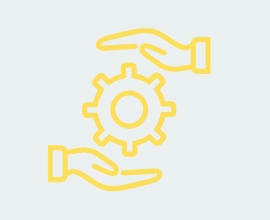 WIZE delivers digital mentoring, coaching & tools to Accountants and Bookkeepers so they can transform their business and dramatically improve their life. All around the world, firm owners are using WIZE to build a highly profitable business that runs without them. If you are stuck in your business and know you need end the grind and change the way you operate, we've been there and we know exactly what you need to do next. If you are motivated to grow, to serve your clients better, to generate immense wealth, to free yourself from your business and live the lifestyle you always dreamed... but need the HOW.... then you have come to the right place! WIZE Mentoring was created just for you. The WIZE Mentoring model comes from 40yrs of KNOWLEDGE gained being IN and working ON our own Accounting firms. With our WIZE knowledge bank, we've developed the No.1 STRATEGY in the world for scaling a successful Accounting firm. 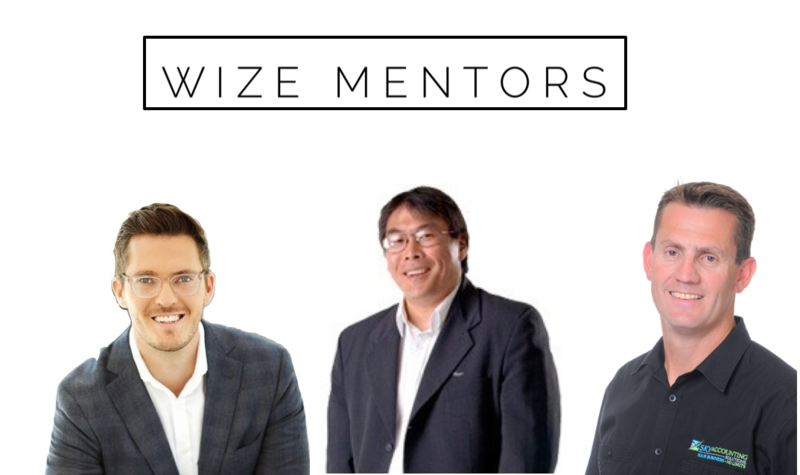 Our WIZE Mentoring Network helps you EXECUTE the strategy, scale your business, earn $1million+ and have it run without you. 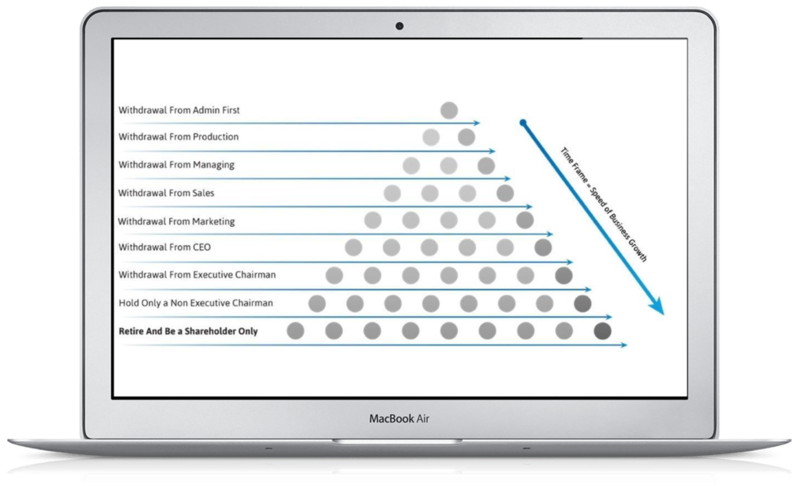 The WIZE Journey allows you to dramatically transform and scale your firm. We have every step mapped out exactly for you to follow. Find out how Ed Chan scaled Chan & Naylor to $20M+ Revenue, 12 Offices & 160+ Staff for FREE! 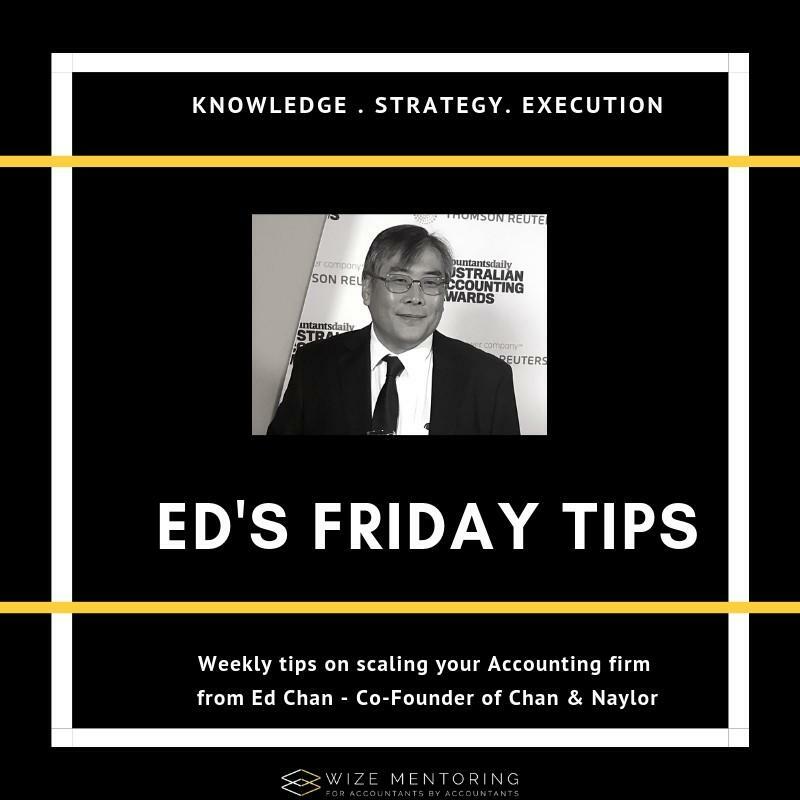 Every Friday Ed Chan shares a practice management tip that will helps you shortcut the challenges of scaling your business. WIZE Mentoring is the culmination of 40+ years of business building experience. Ed Chan co-founded Chan & Naylor in 1990. Chan & Naylor is now a National Financial Services Organisation with 10 offices in most capital cities around Australia that services more than 6,000 clients. Jamie Johns founded Sky Accountants in 2003. Sky Accountants is recognised as one of the top 57 accounting firms worldwide, in the book, "The World's Most Inspiring Accountants", by UK journalist Steve Pipe. Build the business you deserve! Just decide... Can I keep doing things the way I have been doing them or do I need support from peers who have travelled the path before me? The quicker you make that decision, the sooner you can truly transform your business forever.